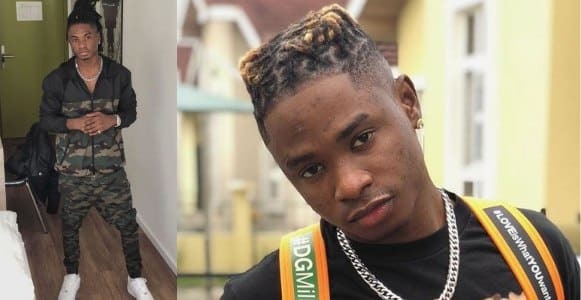 Some weeks back, it was in the news that popular singer, Lil Kesh, was deported from the US. Even though the report was quite sketchy, the singer never addressed the matter till yours truly, Saturday Beats, reached out to him over the report. 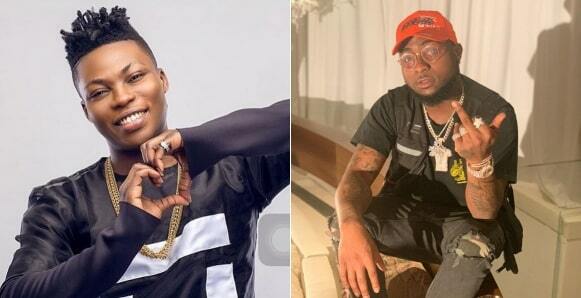 Recently, his colleague, Reekado Banks, made a statement during his Thank You Concert in Ibadan in which he said that he was better than Lil Kesh and that there was no basis for comparison. 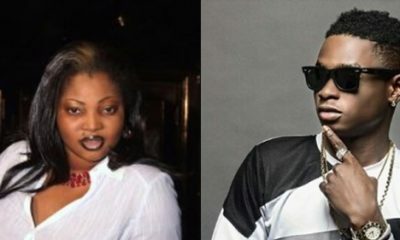 It should be recalled that the two artistes had a ‘beef’ at the 2015 Headies Awards. Reekado Banks took home the award for the Next Rated Artiste, which came with a new SUV and this caused a stir as some people had thought Lil Kesh would win the award. 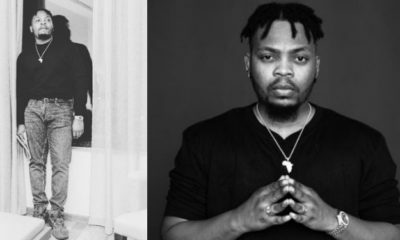 Taking a trip down memory lane, the Rora singer spoke about how he felt when he was exiting Olamide’s record label, YBNL. He told Saturday Beats that even though it was a huge step in his career, he was not scared to leave the record label. 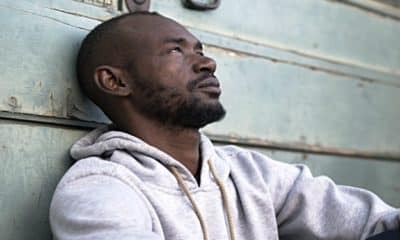 “I was not scared when I took the step to leave Olamide’s record label. I am never scared; I just knew it was the right move, so I was never scared. So far, I think the steps have helped me more as a person and as a brand. For one, I am a better person mentally and right now, I am not an instrument for the growth of someone’s business. Instead, I am instrumental to my own growth. “Looking at the financial side as well, it was a good step. I cannot say I would reap what I have sown immediately, but every move I make now is to ensure I have a brighter future. I am doing all this for the future. When I announced that I left Olamide’s record label, some people were sceptical, but I proved them wrong by releasing hit songs. To me, there was no option of failure; it was a win-win situation. That was my strength and my fans have been so amazing in motivatting me. Thanks to my fans. With little effort, the results have always been amazing. “Life as a label owner compared to when I was under a record label is good, but I have more responsibilities now. 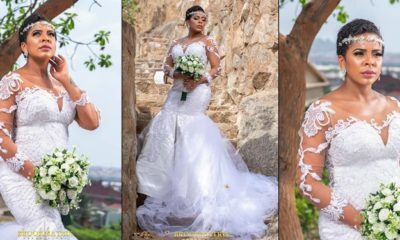 Life is a bit tougher now because of the responsibilities; it depicts growth and leaving YBNL was a very big step in my life,” the singer said.